Animal Collective has cancelled yet another run of dates—its second—this year, putting the band ever closer to becoming the Morrissey of experimental electronic music. 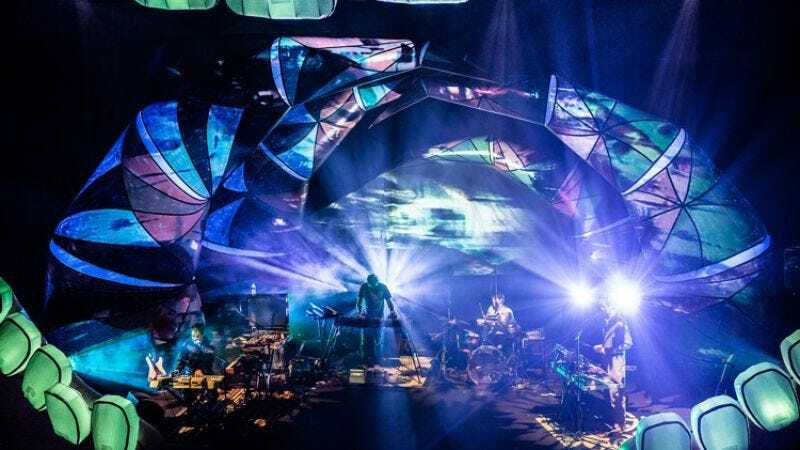 The group just nixed all its July shows, including stops at Camp Bisco and the Forecastle festival, citing an unspecified illness. AnCo previously backed out of a March run with Dan Deacon, after Avey Tare came down with strep throat. The group says it’s trying to reschedule the non-festival dates, and still has a number of fall stops on the docket, including several dates with the aforementioned Deacon. A full list of which shows are happening and which aren’t is below.